Pretty Links is an excellent tool for setting up link redirections, and most of the time you should experience no issues when using it. However, there may be rare cases when you find that links are redirecting more slowly than you’d like. This is most often due to external factors, such as an incompatibility issue with a plugin or theme, a problem with your web host, or incorrect settings. No matter what the cause is, however, troubleshooting your links’ poor performance is a straightforward process. In this article, we’ll take you through that process step-by-step. We’ll cover some of the factors that could cause your links to redirect slowly, and show you how to fix them. Let’s get started! Link tracking provides you with useful data about how your links are performing. 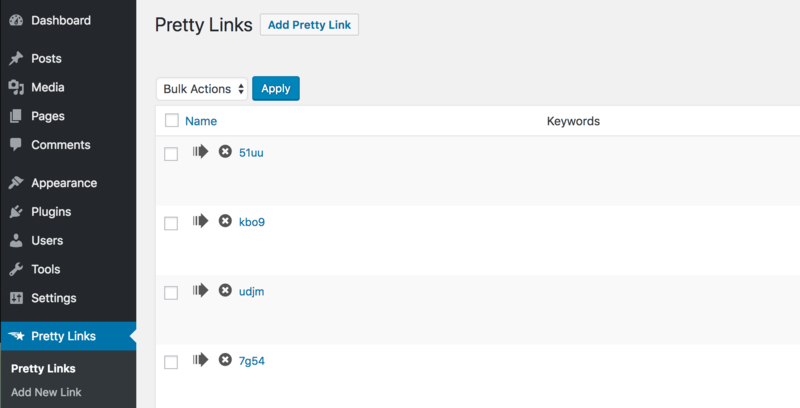 Pretty Links offers three different styles of tracking, depending on the amount of data you want to receive. However, the more advanced tracking options can also have an effect on performance, as they require more resources in order to generate the necessary data. Here, you can change your tracking style to either Normal Tracking or Simple Click Tracking. These will generate less granular reports, but should help to improve performance. If not, you can always switch the tracking back to its previous setting. The ‘Filter Robots’ option helps to weed out bots from your link reports. This ensures that the report data is more accurate, as clicks that aren’t from human visitors won’t be counted in the statistics. However, the added work of spotting these robots can have an impact on how quickly your links redirect. All you need to do is to disable this option. This will make your link tracking more efficient. Just be aware that you’ll likely see more clicks for each link, as bots will no longer be excluded from your reports. If you find that using another tracking style isn’t improving your performance enough, you might want to disable tracking altogether. You can do this for individual links, which can actually be helpful, as it lets you decide which links you want to focus your attention on. After all, you might have pretty links you don’t actually need to follow. By disabling tracking on just those links, you can improve overall performance at the same time. You simply need to disable the Tracking option, and the link will no longer be tracked. Do this for all the links you don’t need reports on, and you should notice that they redirect more quickly. So far we’ve focused solely on the Pretty Links plugin itself. However, the performance of your links can also be affected by other factors. For example, other plugins could be slowing down your site, which could affect your link redirections as well. Heavier, more resource-hungry plugins should be where you start. If you find that disabling one or more of your plugins causes your redirects to speed up, you’ve most likely found the culprit. At that point, we recommend that you look for an alternative plugin that performs more efficiently. A good way to start is checking out the users reviews and update frequency for similar tools. You should only use high-quality plugins that are maintained by their developers, so be careful about what you install on your site. 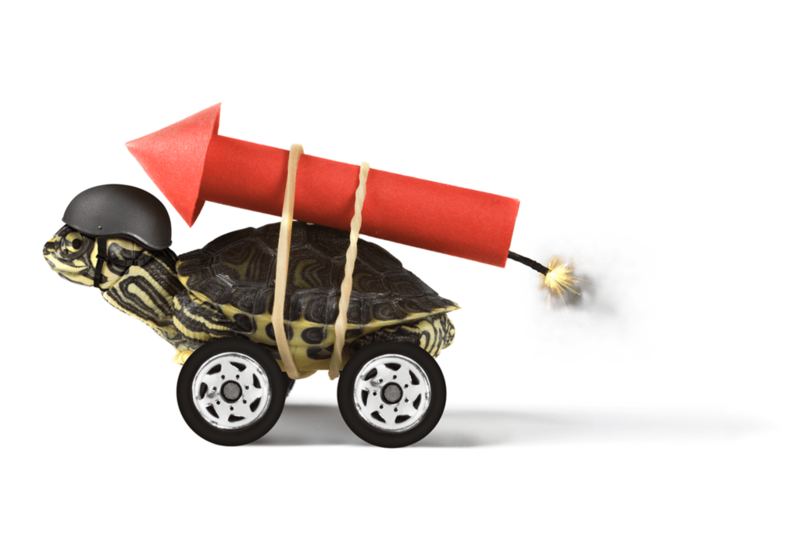 If the problem isn’t with your plugins, your theme could also be causing your site and its functionality to slow down. Some themes include a lot of content or additional features that require extra resources, which could be why your links are redirecting sluggishly. You can now test your site and links to see if performance has improved. If it has, you may want to look for a theme that is optimized for speed. If you’ve thoroughly tested your site and still found no issues, your web host may also be at fault. It might be experiencing technical issues or slow downs, for example, which is likely to affect your site as well. How you find this page will naturally depend on your host, but the easiest way is usually by searching for your host’s name and the word “status”. You can then see if your host is experiencing issues that may be affecting your site, and contact its support to find out more information. If you notice that your links are redirecting slowly, you don’t have to worry. Pretty Links makes it easy to troubleshoot this issue in just a few steps, and you’ll soon have your links performing at top capacity again. Deactivate the ‘Filter Robots’ setting. Disable tracking on your links. 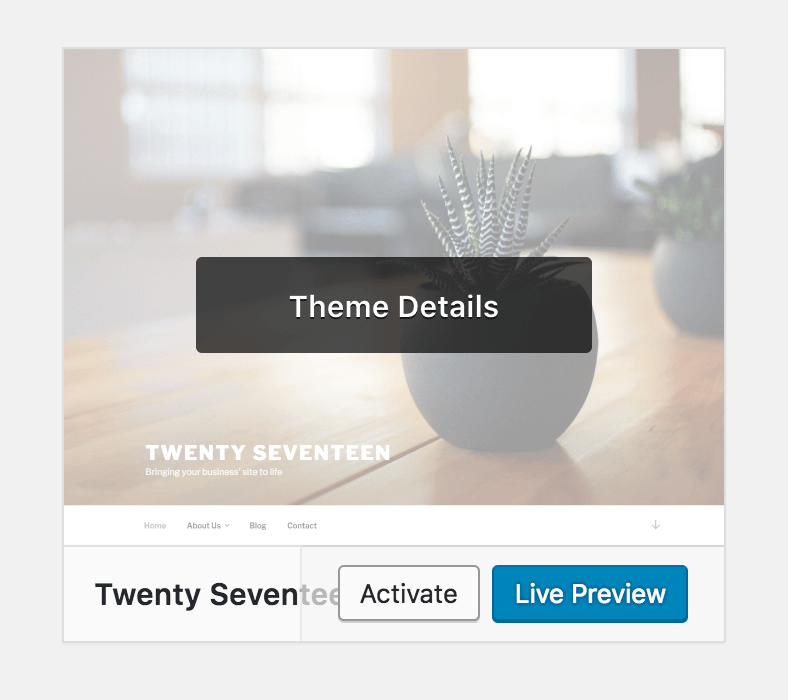 Switch to a default WordPress theme. Check your web host’s status. Do you have any questions about troubleshooting your links’ performance? Let us know in the comments section below!